China Open 2017 will see defending Champion PV Sindhu lead the Indian contingent that has two representation each in both Singles and Men’s Doubles, while one each in Women’s Doubles and Mixed Doubles. After winning the rare twin title in a Super Series at China Open 2014, Indians have entered the finals for three consecutive years. Saina and Srikanth won the title in 2014. Saina lost the final in 2015 while Sindhu is the defending champion in Women’s Singles winning in 2016, when Saina restarted her international matches after recovering from surgery. Not surprisingly, Saina lost in the 1st round last year. After one year, she is playing much better having shocked Sindhu last week, although not close to her top form. Sindhu is World No. 2 and HS Prannoy has last week defeated World No. 2 Srikanth, who has pulled out. While Indians are hopeful of 4th consecutive finalist and fourth title in 4 years, chinese have a bigger challenge at home having been unable to win any event in last edition. Check Indian schedule for China Open Super Series 2017. 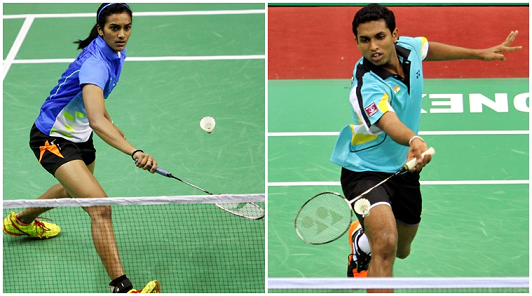 Nov 14: Qualification: Mixed Doubles: Satwiksairaj and Ashwini Ponnappa won both matches to qualify. 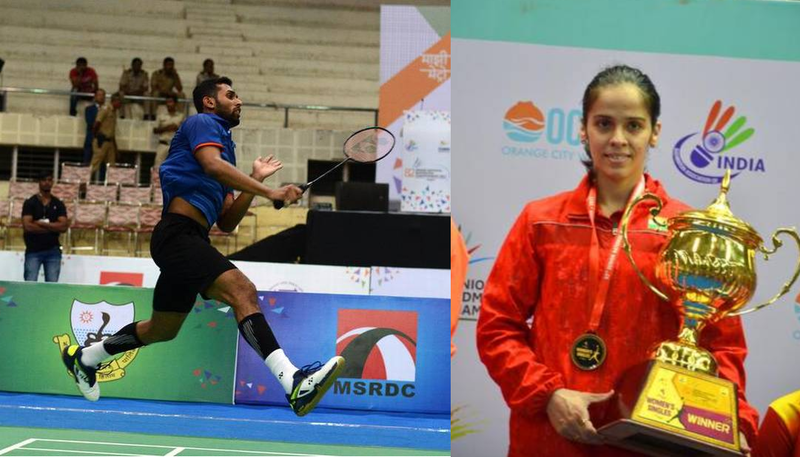 In career meets of Singles players in the first round, Saina leads her opponent 2-0, Sindhu and Sourabha Verma are tied 1-1 against their respective opponents, while HS Prannoy trails 0-1 losing against the Korean in 2015.